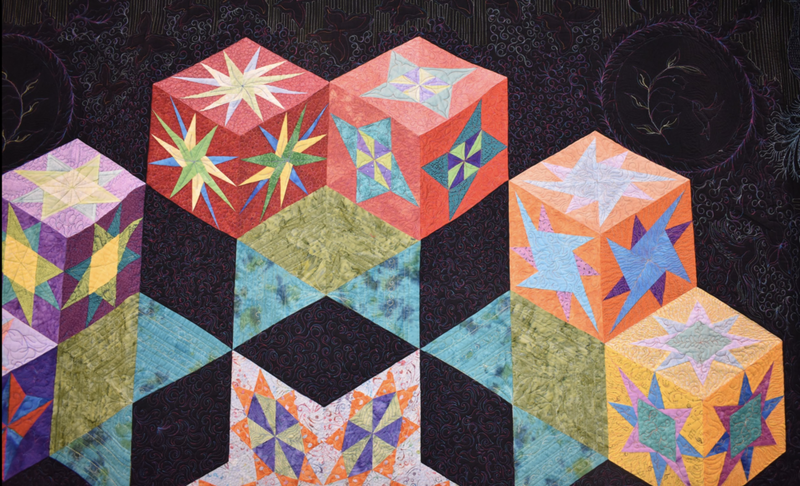 Mississippi Quilt Association Bylaws were adopted in November 1991, revised in February 2003 and in October 2011. The complete document is available as a PDF file and requires Adobe Reader which is a free download. The Handbook of Operating Procedures, compiled in March 2002, outlines the operating procedures for the Mississippi Quilt Association. The complete document is available as a PDF file and requires Adobe Reader which is a free download.